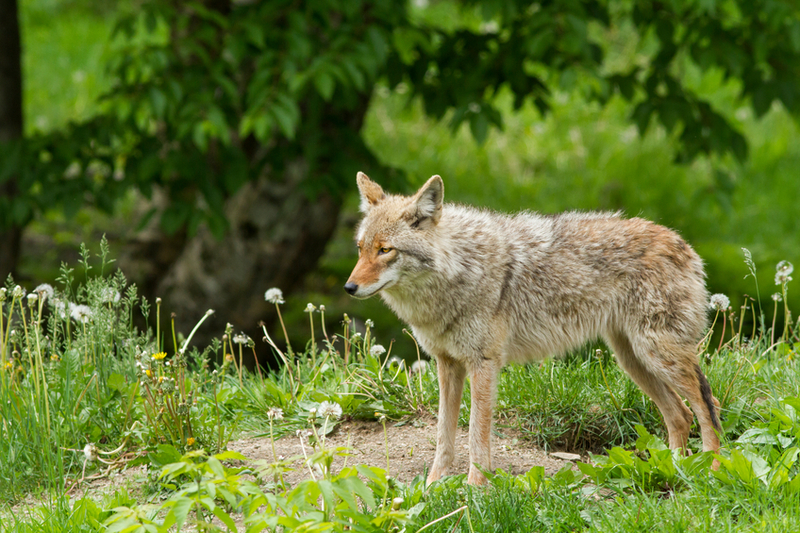 Trapping has taken a hit in the last few decades for myriad reasons, but more states need trapping programs to help keep the tradition and its management aspects going strong. Trapping has taken a hit in the last few decades for myriad reasons, but more states need trapping programs to help keep the tradition, and it's management aspects going strong. havoc on populations of turkeys, upland birds and waterfowl. Coyotes have had more impact on whitetail deer populations in the Southeast, too, and in some northern areas wolves are taking a toll on big game species. For several years, the Alabama Department of Conservation and Natural Resources has hosted annual trapping workshops for youth and adults. According to the DCNR, the workshops pass on the historical aspects of trapping, biological information about furbearers and furbearer management and allows students to learn the proper techniques that include the use of trapping as a sound wildlife management tool. This program is administered by the Wildlife and Freshwater Fisheries Division with assistance from cooperators such as the Alabama Trappers and Predator Control Association, USDA-Wildlife Services and Safari Club International. The sessions are scheduled in eight counties throughout the state between early December and late February. Participants will begin on Saturday morning with classroom discussion before learning to set traps during the afternoon sessions with mentors. On Sunday they will check traps, collect animals and learn how to prepare the furs. These mentors and agencies involved with helping keep the trapping tradition going strong deserve applause. More states should be doing this before trapping disappears completely.